Welcome to Legacy Retirement Residence of Mesa. 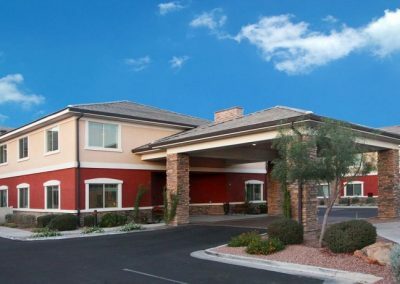 Close to restaurants, shopping and year-round golfing, Legacy Retirement Residence of Mesa is Northeast Mesa’s premier senior living community. 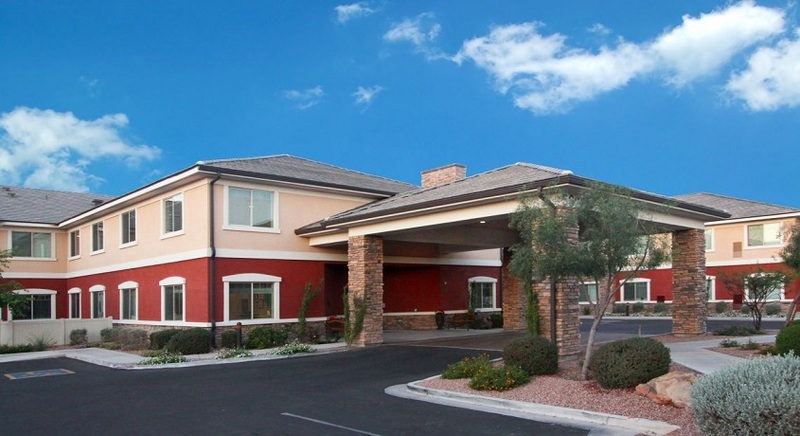 Legacy Retirement Residence of Mesa provides independent living, assisted living and memory care services. Our residents enjoy daily activities, restaurant-style dining, beautifully decorated living areas and a variety of apartment floor plans—all in a home-like setting.